Home Genre Animals Meow! 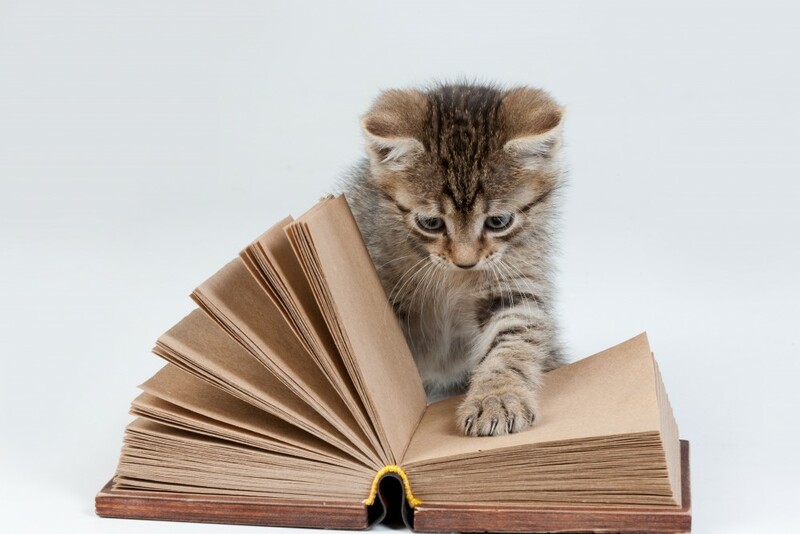 Here are 11 Puurrrfect Books All About Kittens! Meow! 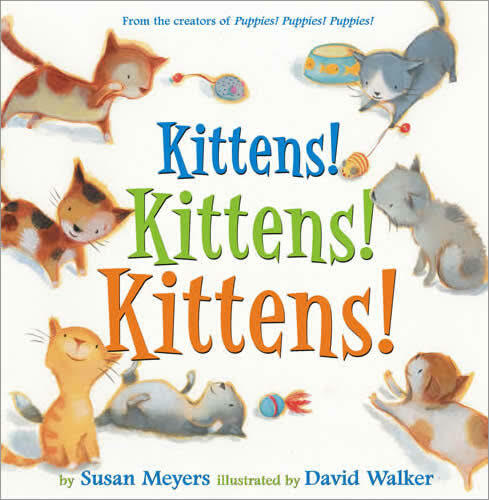 Here are 11 Puurrrfect Books All About Kittens! Some of us may consider ourselves dog people, while others of us would do anything and everything to make our cats happy. Heck, maybe you just love all animals! 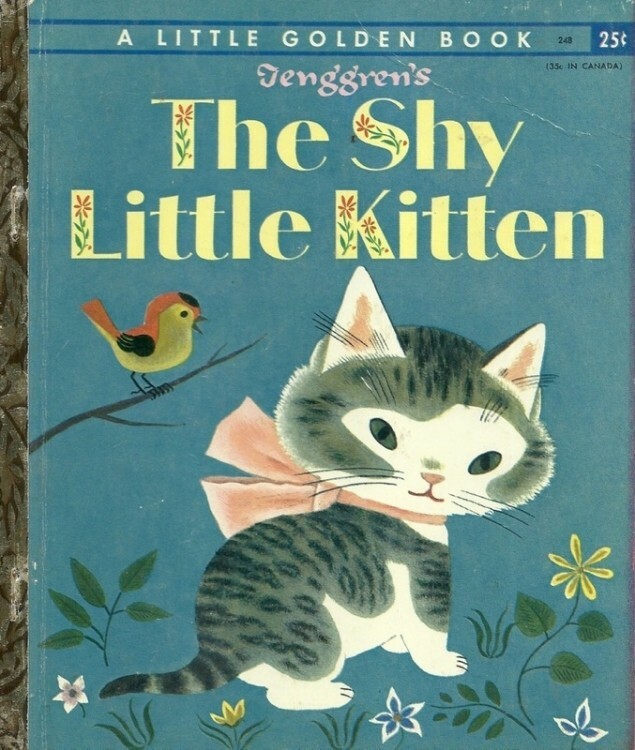 Here are 11 delightful books all about the precious things that are kittens. 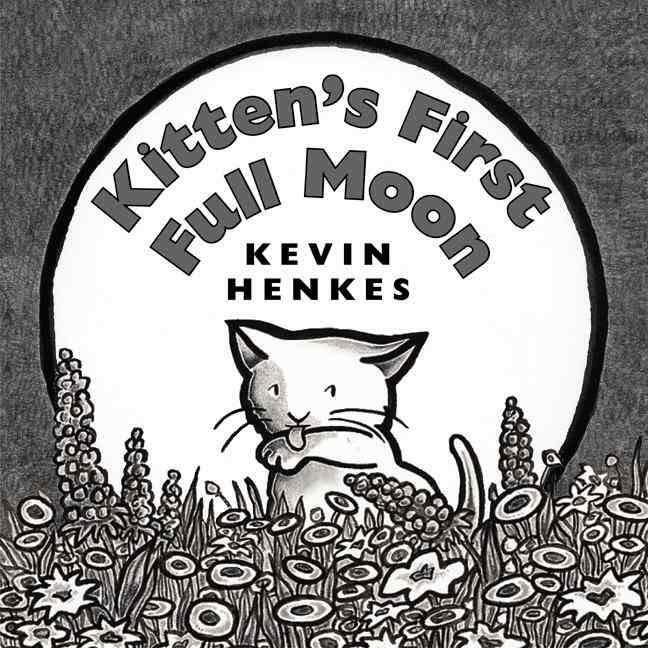 An original children’s story surrounding a kitty who is witnessing the beauty of seeing her first Full Moon. 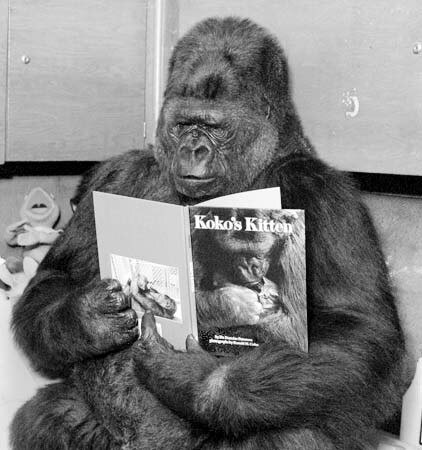 Precious, as well as sweet, this story is about Koko the Gorilla, popularly known as one of the first animals to learn various words through American Sign Language, and her experience while caring for a kitten, in addition to her mourning after its unexpected passing. 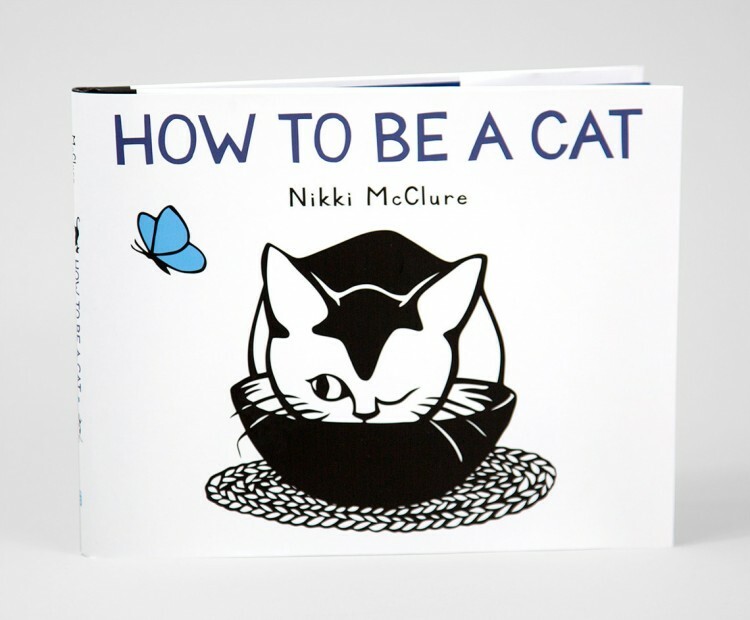 A funny interactive book that teaches readers how to live, breathe and, ultimately, act as some of our purrfect friends do. As cute as they can be, sometimes, our sweet pals can be quite the handful. 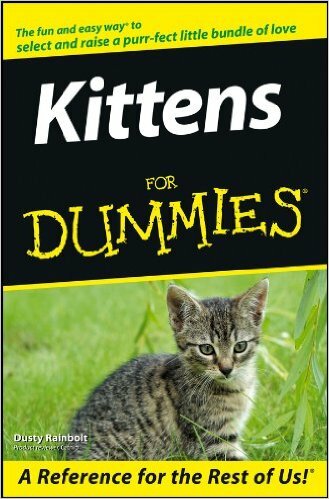 This guide is a great tool and is quite informative for anyone who is wanting to add a kitty to their family. 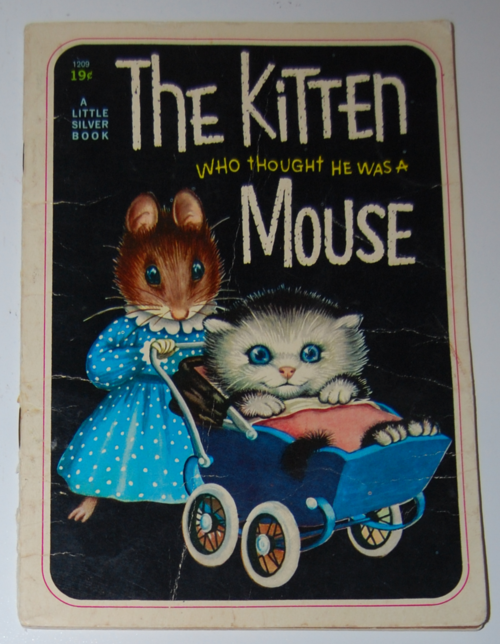 A humorous book that follows Mickey, a kitten who is raised by mice. I have to admit, it is a cute plot! This adventure talks about all kinds kittens and explores the multiple shapes, sizes, and colors they all come in! A story following the adventures of a shy black and white kitten as she meets a vast array of colorful characters. 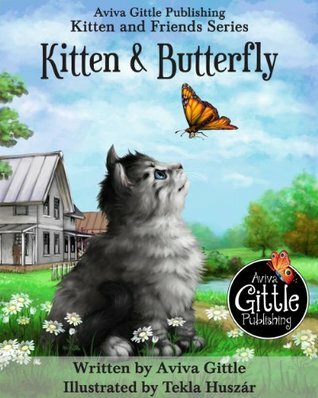 An exciting tale of the friendship of a Kitten and a Butterfly. 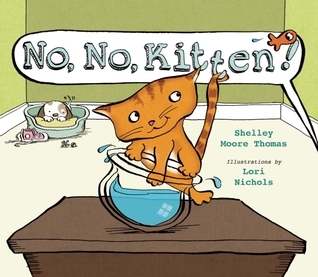 The author also has numerous Kitten and Friends books, such as Kitten and Squirrel, Kitten and Koi, and Kitten and Snake. A story about a needy, vibrant kitten who seems to always find trouble wherever she goes! Kids may recognize this story from the movie Despicable Me. Kids will sure enough enjoy this literary adventure that includes finger puppets! A marvelous collection of poems written by kittens themselves! (wink) Francesco Marciuliano has also written another feline related book entitled: I Could Pee On This: And Other Poems by Cats. 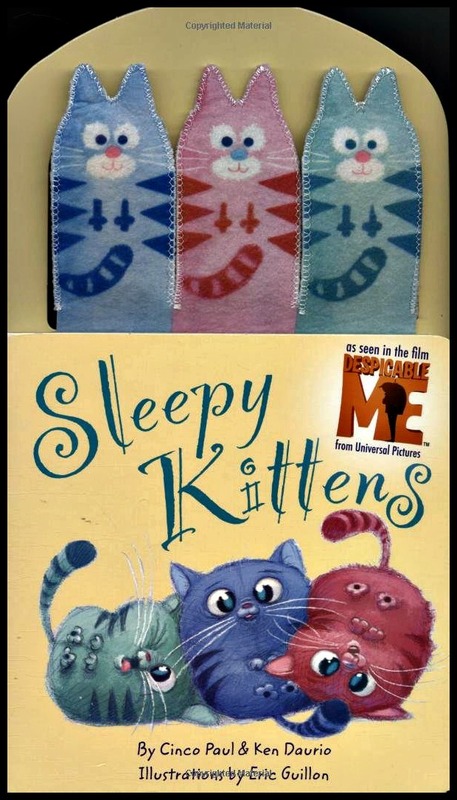 I hope you get a few smiles out of these kitty books! Previous articleVIDEO: Why Comic Book Characters Have Alliterative Names!